EspressoBrain – Be among the well prepared and connected. 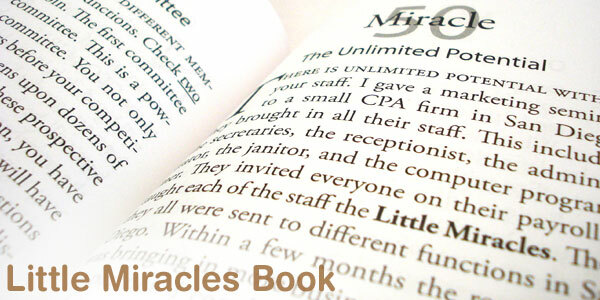 Everything starts with our easy to read book that shows you how. Welcome! EspressoBrain specializes in helping you turn those "chance" meetings into profits through our Business Networking Products and Programs. Networking products and programs that helps you build personal networking success for you or your business. Read our weekly blog where we share information, ideas, and resources that keep you motivated to get things done! Signup to our FREE eNewsletter to start getting great networking information and updates.